Discussion Board is an easy way to add a discussion board, message board or simple forum to your WordPress site. 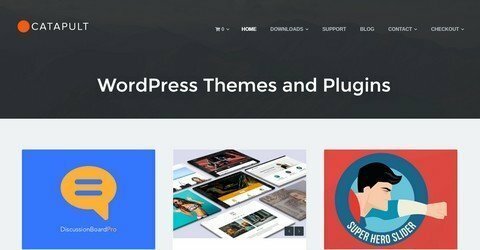 All WP Daily Coupons readers get 20% discount OFF the Discussion Board Pro WordPress Plugin from Catapult Themes by using the coupon code. No time limit.